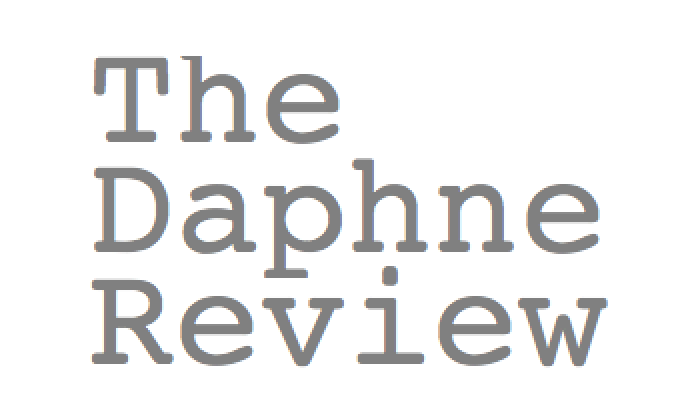 Founded in 2015, The Daphne Review is an arts and literature magazine that features exceptional work by today’s young artists. We want to encourage the rising artists of tomorrow, so we have cultivated a publication that serves as a creative outlet for students to voice their ideas, opinions, and talents. The team at The Daphne Review believes that artistic and literary expression holds immense power. It can conjure emotion; it can change opinion; it can deepen one’s connection to the world. We also hold that young writers and artists have the remarkable potential to channel that power in their work. We aim to transmit that power and potential in each volume of our publication. We encourage original written submissions of any format (essay, interview, poem, short plays) and artistic submissions in any media. Share with us what you can create, and we may share it with the world. Alexis has devoted the past decade of her career to the pursuit of perfecting the art of writing. She hasn’t done it yet, but she has enjoyed numerous publications both in print and online in the meantime. As editor-in-chief of The Daphne Review, Alexis is very excited for the opportunity to work with the rising artists and writers of tomorrow.